We would like to introduce Nova Trucking. Nova has expanded into oil industry liquid transportation. 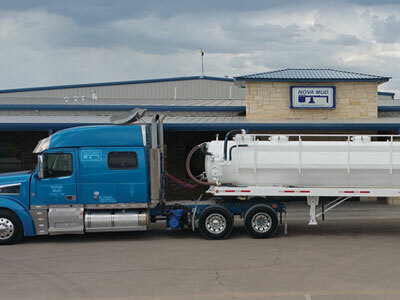 We now offer all types of liquids hauling to our customers. Nova Trucking, LLC has the latest equipment such as newer model trucks and tanks and they are GPS tracked to provide accurate billing. Nova Trucks are also Hazmat certified so that we can haul nearly any material you need to move. Like our other companies, Nova Trucking will strive to live up the expectations that our Nova customers have come to expect. "The Nova Difference" is our calling card at Nova Trucking just as it is at all our other companies.